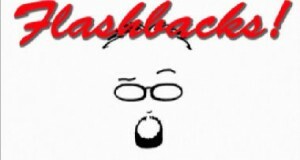 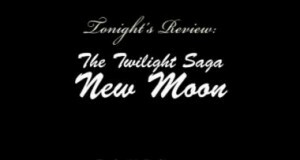 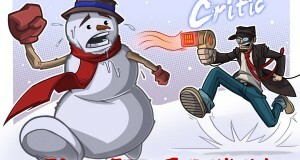 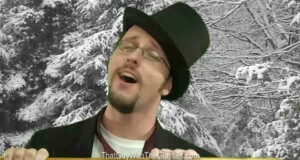 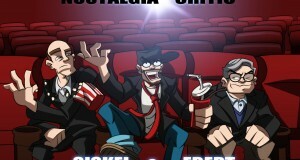 The Nostalgia Critic reviews the 1998 version of Jack Frost. 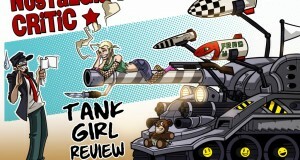 Another movie from 95'.. Doug brings you his Tank Girl review. 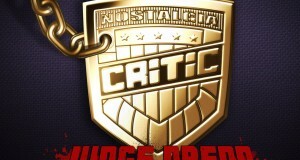 A look back at the 1995 film Judge Dredd. 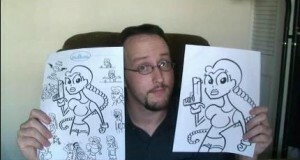 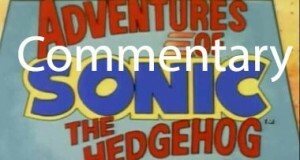 Doug and Rob's commentary for the Nostalgia Critic's review of Sonic the Hedgehog.